Ventura was born in New London, Connecticut. Her father is Filipino and her mother is of African-American and Mexican descent. She attended the preparatory Williams School on the Connecticut College campus in New London, graduating in 2004. Ventura became a recording artist unexpectedly. Shortly after being introduced to music producer, Ryan Leslie, her mother requested that she record a song for her as a birthday gift. Ventura approached Leslie about producing the song, and he put together a duet for them called "Kiss Me". Leslie played it for Tommy Mottola, former chairman of Sony and record mogul behind the careers of Jennifer Lopez, Jessica Simpson, and most notably Mariah Carey. He offered Ventura a management deal, and weeks later she struck a deal with Leslie to produce her debut album. She signed with Diddy's record label Bad Boy Records, after he heard "Me & U" played in a club. Cassie was a fashion model for the Wilhelmina modelling agency through which she worked with Adidas, Complex magazine and Abercrombie & Fitch campaigns, among others. As early as 2002, she modeled for local department stores, the Delia's fashion catalogue and the popular magazine Seventeen. Production on the video for her 2nd single, "Long Way 2 Go," has wrapped and is awaiting release. In September, Cassie claimed that she is no longer a model because her agency told her to lose weight. She said she was furious and decided to quit modeling, instead focusing fulltime on her music career. Cassie is trilingual, being fluent in English and conversational in Tagalog and Spanish. 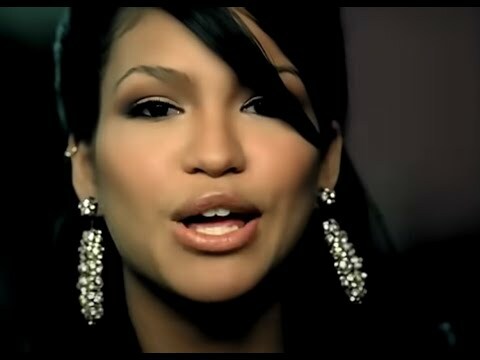 Controversy Cassie's vocal ability has been questioned after a pair of performances on MTV's "Total Request Live" and BET's "106 and Park." On TRL, she seemingly was lip-synching her song. The VJ's quickly cut away to a video then returned when the problems were fixed. 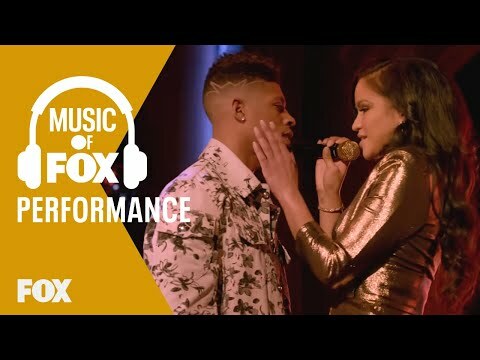 On 106 and Park, Cassie had 3 background singers, background dancers, and a DJ (her producer, Ryan Leslie) to support her. She sang very low on the show and her background singers overshadowed her voice. In addition to background singers, Cassie sang along to the vocal track of "Me & U." During radio interviews, Cassie has also declined to sing when put on the spot by DJ's to demonstrate her vocal skills. On her official journal, she admit her performances have been "pretty terrible" but states she is "still getting over stage fright." Cassie's subsequent appearances and performances were cancelled by her record label, Bad Boy Records. Her next scheduled performance is the NFL Kick Off in September 2006, where she will be performing with label owner Sean "Diddy" Combs. Diddy also came out to defend Cassie by releasing a statement: "She had her first television performance, and she had an all right performance," he said. "You could hear the nervousness in her voice. And to be honest, I kind of smiled at it, because it made me really appreciate what I really love about her: She's a regular person." 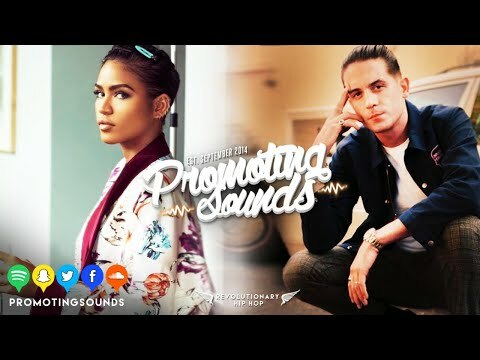 These events fueled bloggers and the internet community to scandalize Cassie and petitions were started, calling for her recording contract to be cancelled. She was also compared to Danity Kane, her Bad Boy Entertainment labelmates because Diddy would treat them much worse on camera. Many also wondered why Bad Boy labelmate Cheri Dennis has been kept on the back burner, awaiting release while Cassie's CD was released quickly. Cassie has also admitted to being a "diva". She says, "(I last had a tantrum) probably yesterday. I really, really needed tea yesterday and no body brought me any, so I was like, 'How many times do I need to ask for tea? I'm about to go on stage!'." Book Cassie for shows and concerts at Heavy Rotation booking agency. Worldwide Bookings with HR Booking. Cassie Booking, Book Cassie. 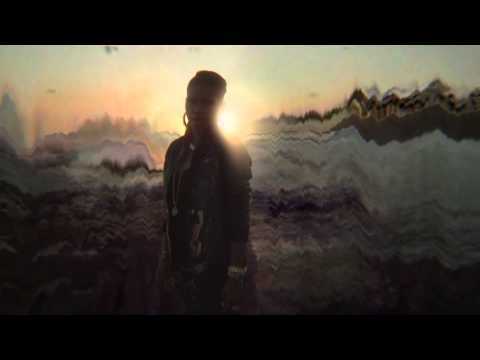 Book artists like Cassie, Cassie booking agent, contact Cassie email, Cassie manager, Cassie management for concerts, bookings, biography, pictures, videos. Cassie may be available for your club shows, private party, festivals or other events.